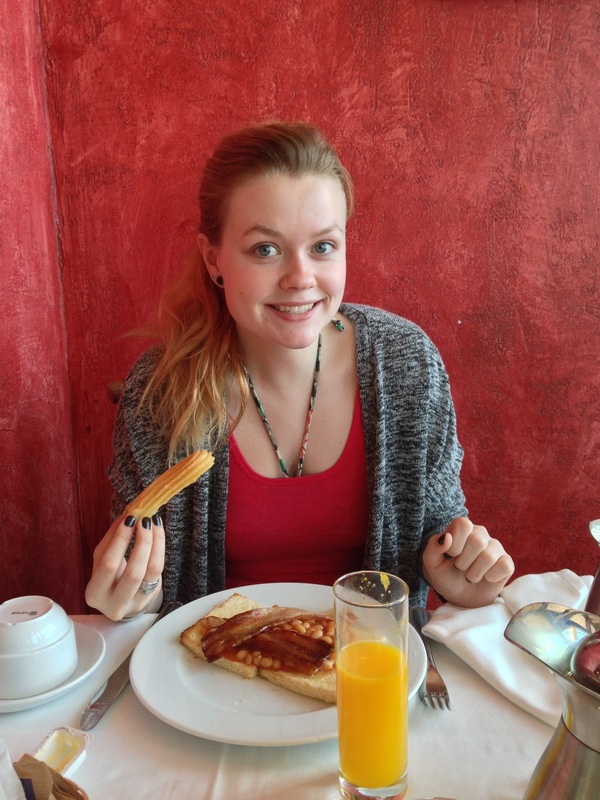 Churros, for breakfast! It’s safe to say two things – 1. I’m not coming back the same size. 2. I’m actually in heaven. Holidays are the best!